Our picks for self-drive routes in the Kenmare area. We have included Google Map routes for all of them. However mobile signal is sometimes patchy/non-existant in rural Kerry so we recommend downloading the area for offline use before you set out. See this link for instructions on how to do it. 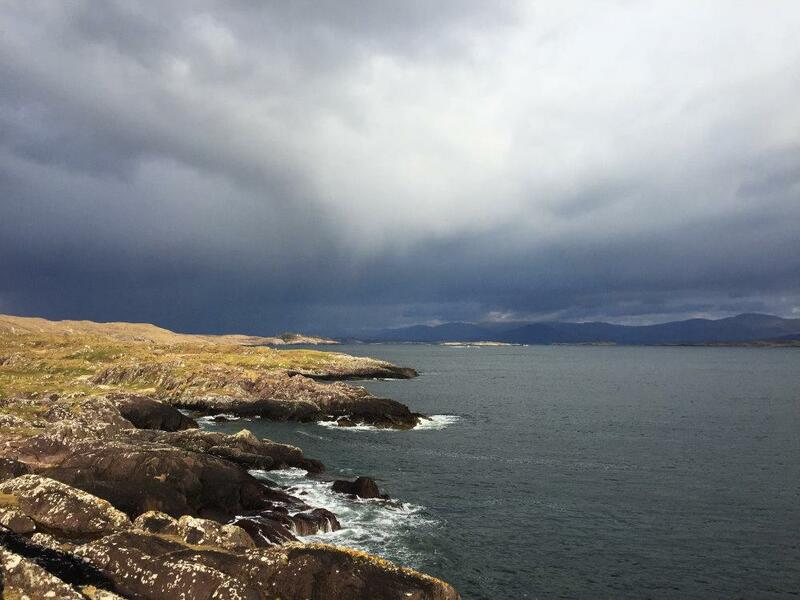 ​The Ring of Kerry is, of course, at the top of many peoples list of things to do when visiting this part of the world. 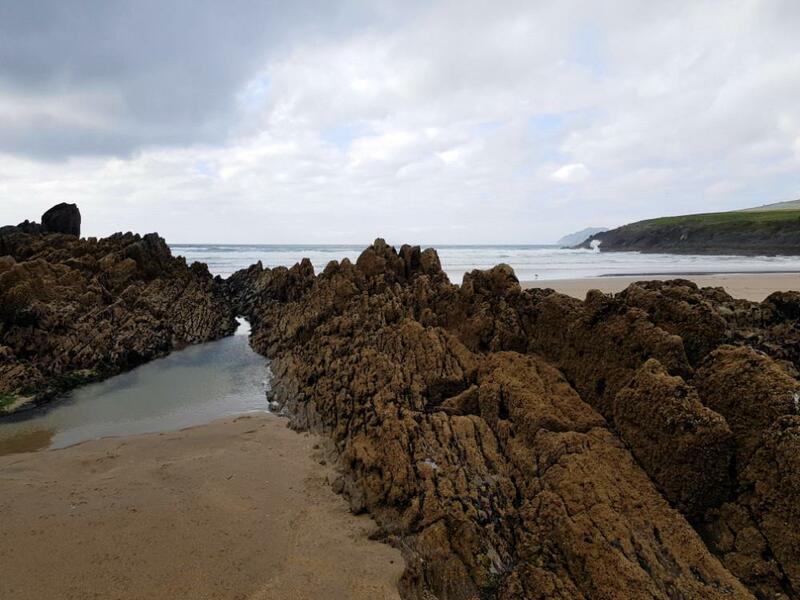 Kenmare is an ideal place to start and finish partly, in our opinion, because the most beautiful part of the drive is the route back over Molls gap and into Kenmare and so you save the best for last! As many guides will say about the Ring of Kerry you are best off starting early in the morning and driving clockwise (as our map suggests) to avoid traffic and getting stuck behind a multitude of coaches. We have included a few suggestions about sights to stop at on your route. The first is the Staigue Stone Fort. The road up to the fort is very narrow so if you would prefer to avoid this then just carry on along the main road towards Waterville. The fort is one of the best examples of its kind in Ireland (likely built around 300-400 AD) and is, in our opinion, well worth a visit. As you start to head back East you are now on the route home, if you are not too tired then stop for a late lunch/coffee at Kate Kearneys cottage (also on the map). 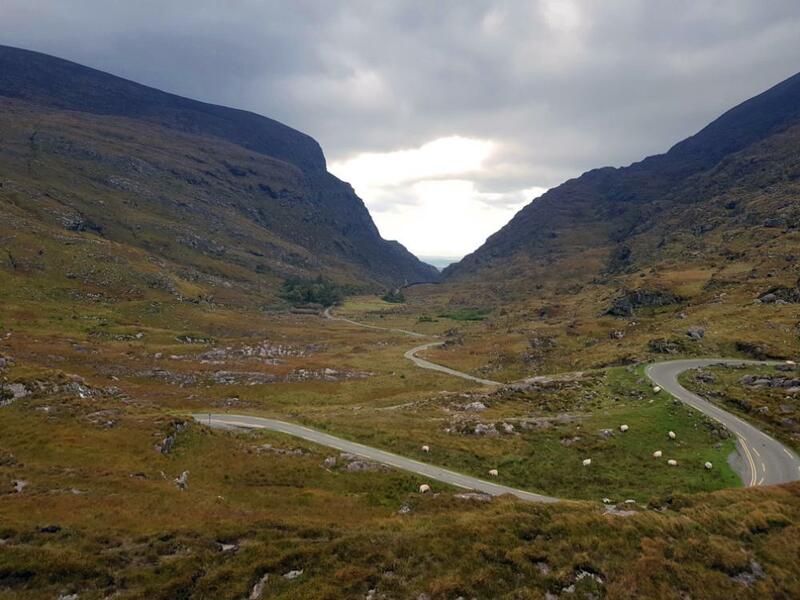 You can choose to take a jaunting car ride through the Gap of Dunloe but driving through it is not advised (and is heavily discouraged by jaunting car drivers and locals). Then it is back to the main road and you will pass through Killarney; the best is yet to come though so stay enthusiastic and enjoy the beautiful (but very twisty) drive along the lakes and through Molls Gap to Kenmare. After your day out exploring the Ring of Kerry why not join us after dinner for a completely different outdoor experience and discover the hidden world of bioluminescence on a night kayak trip?